Þorsteinn and Randvé had this stone raised in memory of Svarthôfði , their brother. May God and God's mother help his soul. Ásmundr marked. 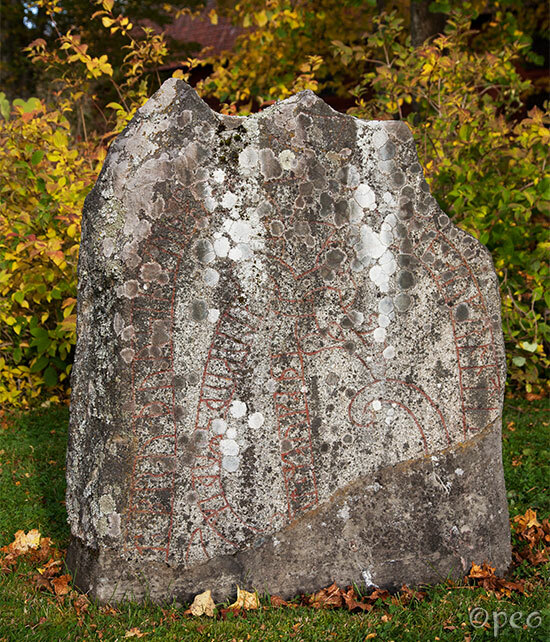 This rune stone is standing in the garden of Marielund manor, about 10 km east of Uppsala.